Hello and Welcome to Night Vale City Hall. 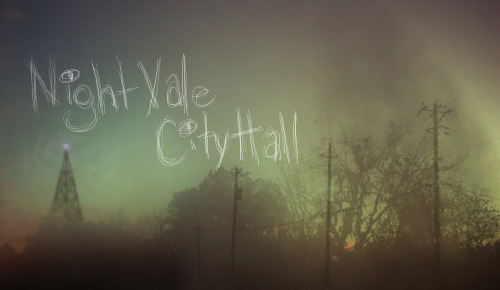 Night Vale City Hall is a Fanworks Recommendation and Finding Community for Welcome to Night Vale: a Commonplace Books Production written by Joseph Fink and Jeffrey Cranor and narrated by Cecil Baldwin. Please feel free to recommend any fanwork and prompt discussion.